Does seatime on either of these vessels count for Yachtmaster experience? The eligibility criteria for candidates looking for yachtmaster exams has been changed and reinforced. 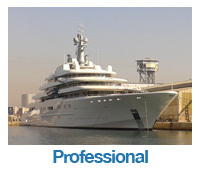 This is in response to MCA requirements and yachting industry demands. The big changes affecting superyacht crew is that: 50 % of qualifying sea time must be on vessels between 8 to 24m All qualifying passages must be on vessel less than 24m. Seatime on a vessel over 500t does not count. Vessels for seatime must be relevant to exam,(eliminating many tenders seatime) There is also the requirement that 50% of seatime must be in tidal waters. This has just made achieving yachtmaster offshore power a lot more difficult and expensive. 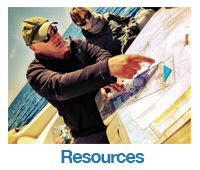 Over 80% of all yachtmaster qualifications are commercial certificates. 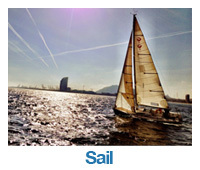 These are RYA /MCA certificates of competence that the holder can skipper an vessel up to 200t with 12 guests onboard. There has been concern in the yachting industry that the qualification is also used as a benchmark for deckhands who may have many ocean crossings but minimal commend experience other than driving the fast tender. There is nothing more concerning in a yachtmaster prep week than to find the candidates have little skippering or boat handling experience. While these skills can be taught it is unreasonable to expect to turn up for 5 das without the skills or relevant experience and walk away with a licence to skipper a 200t vessel. it is now considered much more appropriate to complete the coastal skipper and coastal yachtmaster exams before embarking on the yachtmaster offshore program. they can all be achieved in a season with proper planning and guidance. We are planning to offer a comprehensive yachtmaster program to ensure superyacht crew gain the experience and sea miles for exam success. We will be using our bases in Barcelona and the Clyde, Scotland to deliver the required tidal mix. 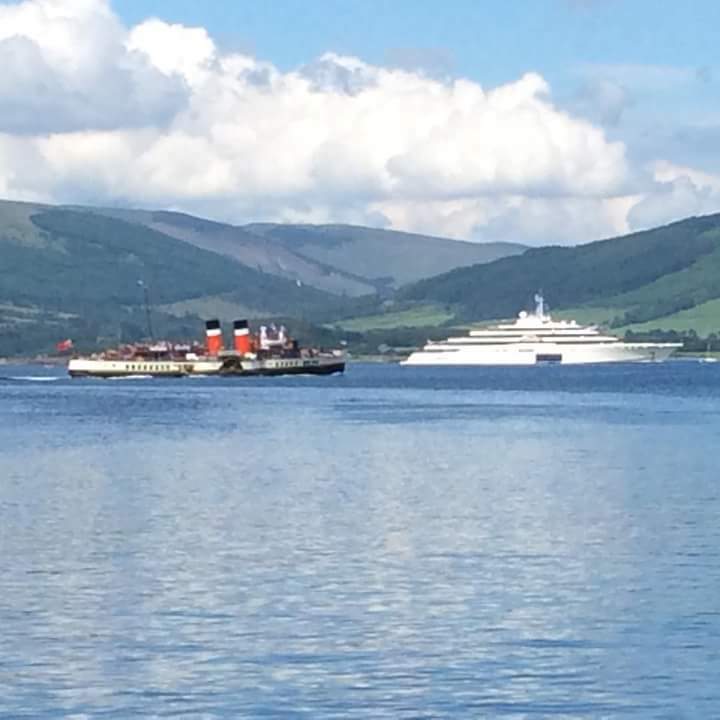 Eclipse and paddle steamer on the clyde.